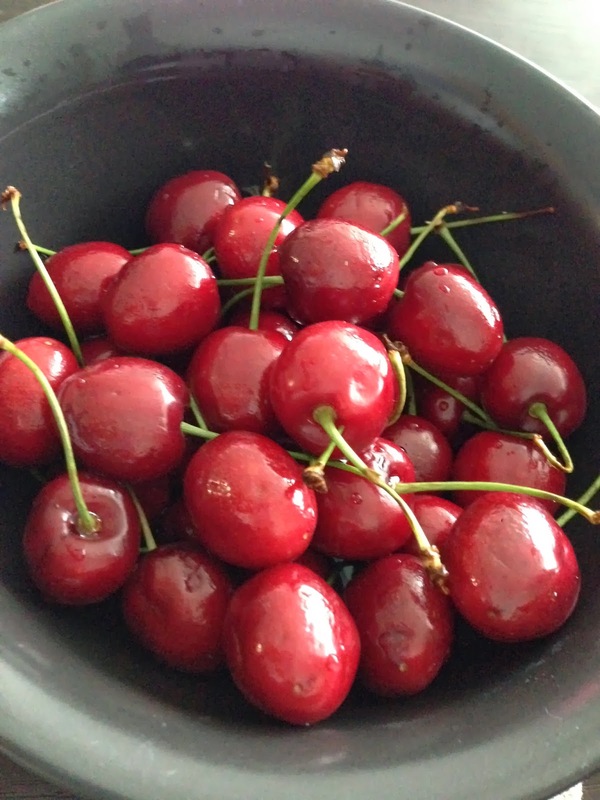 Looking to include more healthy foods in your diet this year? It’s easier than you think! 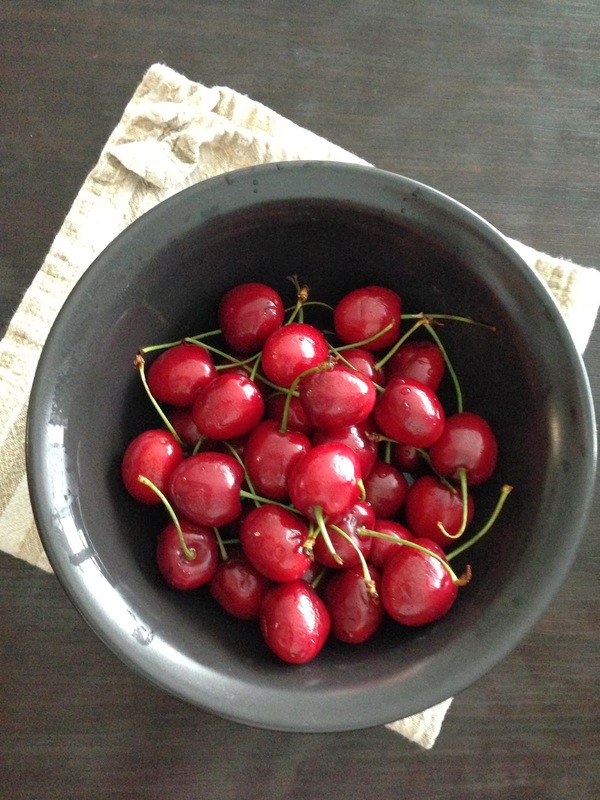 After having a bowl of sweet cherries with my lunch I decided to include their health benefits here and hopefully inspire you to include cherries and other fruits into your diets as well. See below for their health benefits.